In 2017, violent clashes between armed opposition groups and military forces in the Lake Chad region, near the border with Nigeria and Niger, forced people to flee inland. Médecins Sans Frontières/Doctors Without Borders (MSF) first worked in Chad in 1981. Our work in the country focuses on responding to armed conflict, treating endemic/epidemic disease and providing healthcare for people otherwise excluded. MSF has been running mobile clinics serving both displaced people and local communities in the departments of Baga Sola, Bol and Liwa since 2015. Services include basic healthcare, screening for malnutrition and antenatal care, as well as mental health support. MSF also launched a preventive malaria treatment campaign for children under the age of five. Baby being treated for malnutrition in the intensive care unit. On the islands of Fitine and Bougourmi, MSF runs mobile clinics for remote communities with no access to healthcare. In Bol, MSF works alongside Ministry of Public Health staff in the regional hospital to provide paediatric and maternal care, nutrition services and surgery. Near Bol, MSF supported reproductive healthcare services in Sawa district by raising awareness among traditional midwives of the importance of encouraging pregnant women to give birth at local health facilities. MSF responded to hepatitis E and cholera epidemics in Salamat region. By the time it closed its emergency hepatitis E project in April 2017, the team had documented more than 1,222 suspected cases in the town of Am Timan. As part of its prevention campaign, MSF distributed 10,567 hygiene kits to people at risk. In August 2017, a cholera epidemic broke out in Dar Sila region near the Sudanese border and spread southwards to Am Timan. MSF moved its initial response team from Dar Sila to Salamat, setting up a cholera treatment centre, as well as small treatment units, in and around Am Timan. According to the authorities, there were 817 cases – including 29 deaths – in Salamat between 11 September and 30 November. 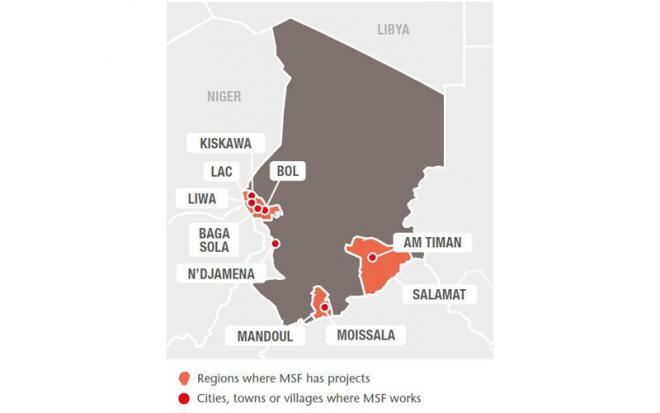 MSF launched its activities in Am Timan in 2006 in response to a nutrition crisis. Since then, the team has been supporting the regional hospital’s paediatric, maternity and laboratory services. MSF also runs a nutrition programme and, until the end of 2017, provided care for tuberculosis and HIV/AIDS patients. In addition, the teams ran general medical, antenatal and nutrition clinics in two health centres. MSF is progressively handing over its activities in Bol and Am Timan to the health authorities. 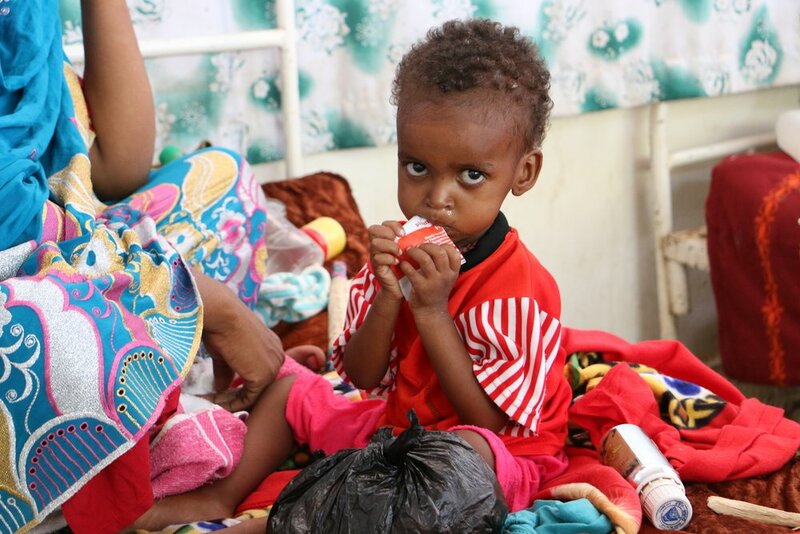 A child affected by severe malnutrition, treated in the therapeutic nutrition center (CNT). 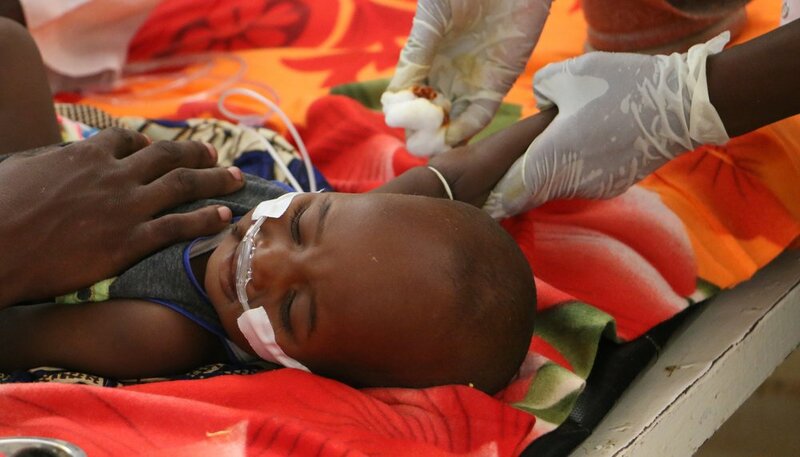 Since 2010, MSF's work in the health district of Moissala, in southern Chad, has focused on the prevention and treatment of malaria in children under the age of five and pregnant women. In 2017, four preventive treatment campaigns (seasonal malaria chemoprevention) reached a total of 111,757 children. MSF also manages complicated cases in the antimalarial unit at Moissala hospital and supports 22 surrounding health centres by managing simple cases and referrals.